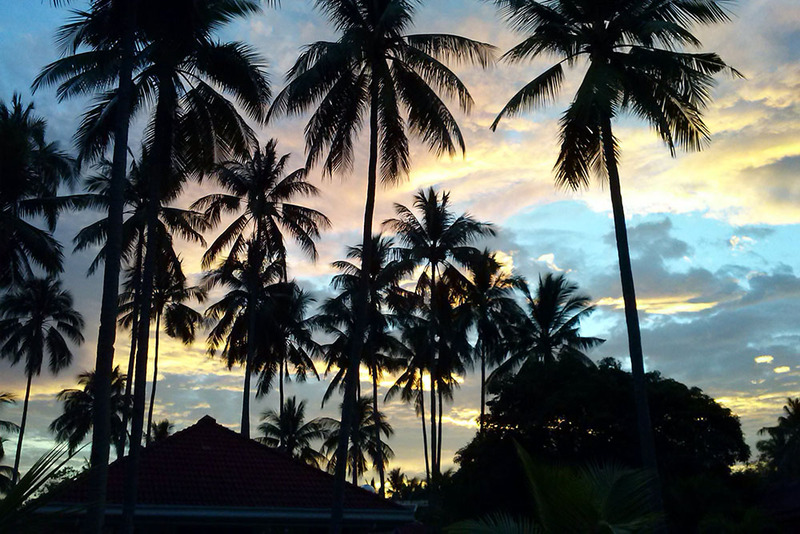 All our bungalows have a beautiful sea view, other apartments open in luxurious tropical garden. All of our vacation rentals have a terrace or balcony, others have a garden patio. 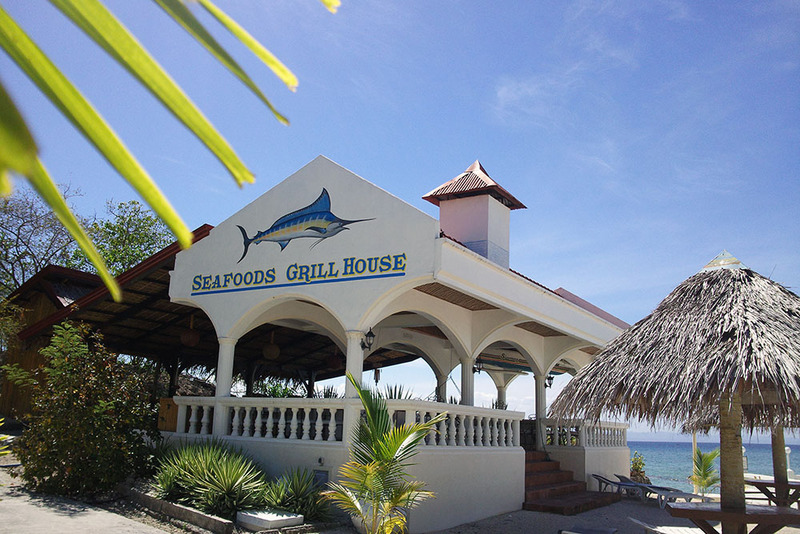 Some are close to the beach, others are in the vicinity of Whispering Palms Shark Bar. We will meet your needs exactly. 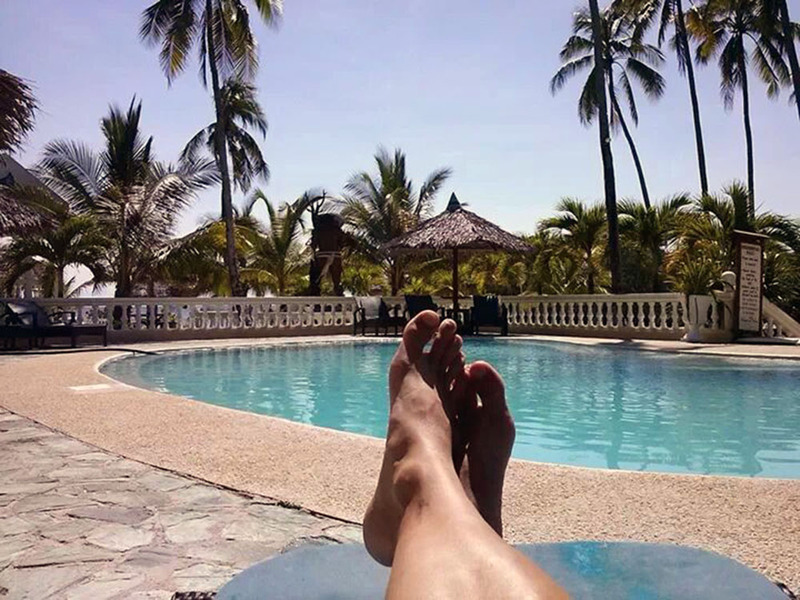 Enjoy total relaxation - switch off, we take care of every detail! 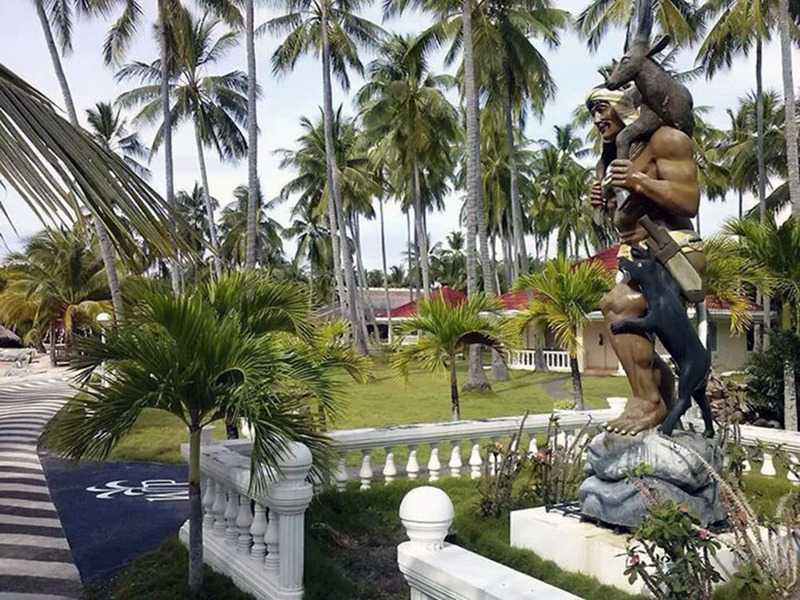 At our resort going traditional charm and uniqueness of Philippine culture hand in hand. 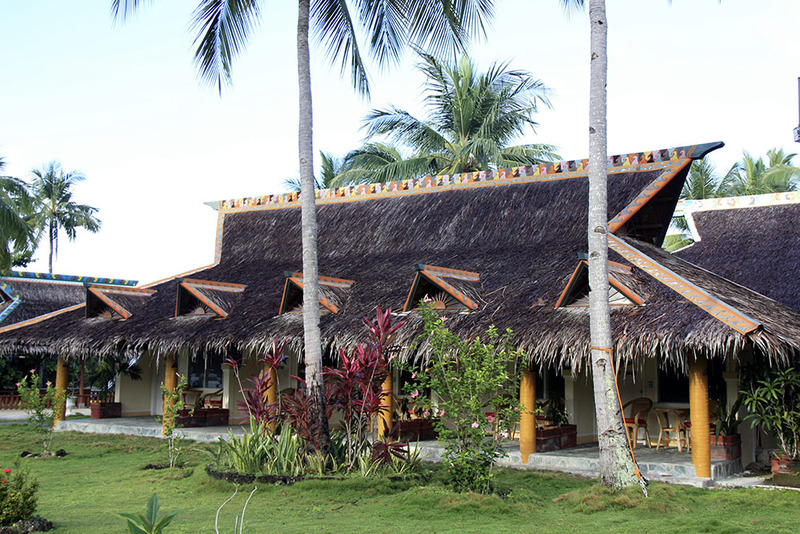 In an idyllic bay with turquoise-tropical water provides the Whispering Palms Bungalow Resort on Sipaway Island our discerning travelers the amenities of a comfortable life, and at the same time easy access to numerous Activities. 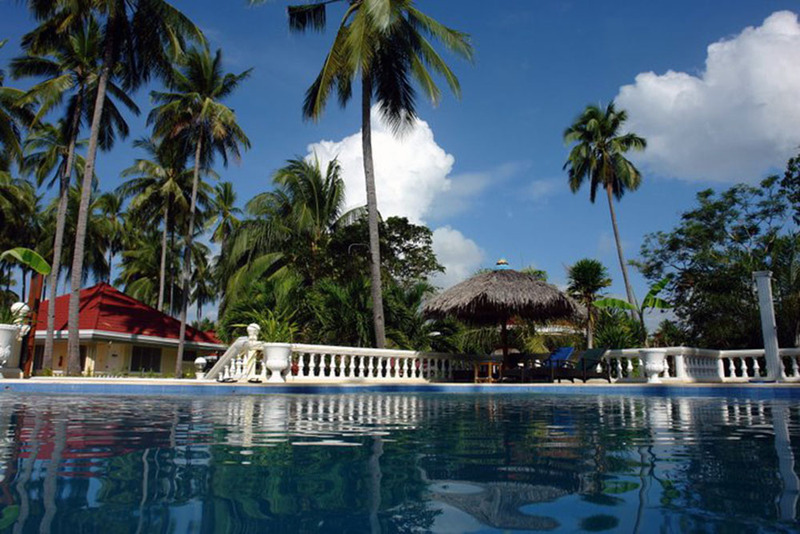 The bungalow resort "Whispering Palms" is situated directly on the seaside with offshore coral reefs and small islands, nestled in a tropical garden with palm trees. 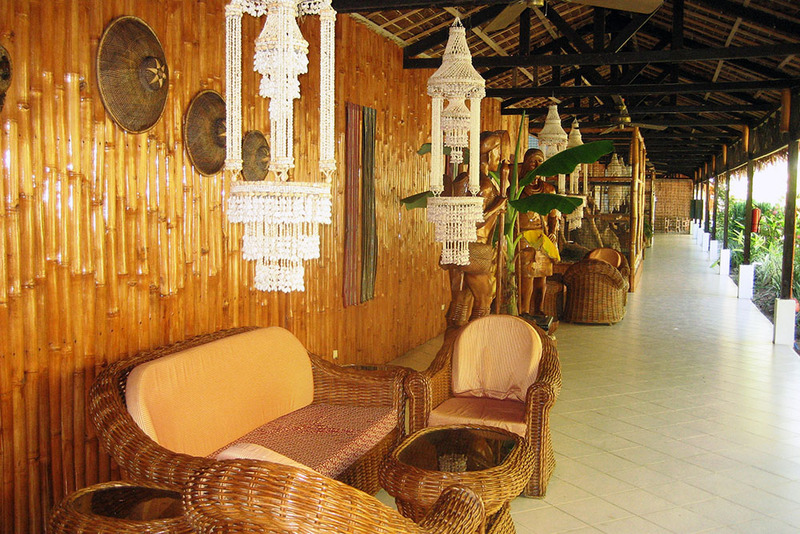 The Bungalow Resort has 14 rooms and 3 bungalows in typical Filipino style, located in a tropical palm fringed garden. The bungalows feature a generous amount of space inside and outsidde and is a true oasis of tranquility near the heart of the resort, many of the bungalows have a luxurious garden with terraces. 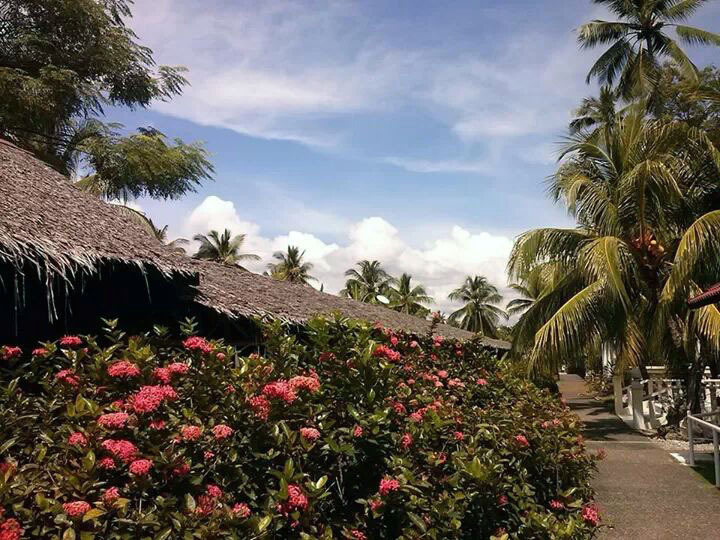 The three detached bungalows are situated in a 1,000 sqm of landscaped tropical gardens. Find the awaited sea directly to the resort. 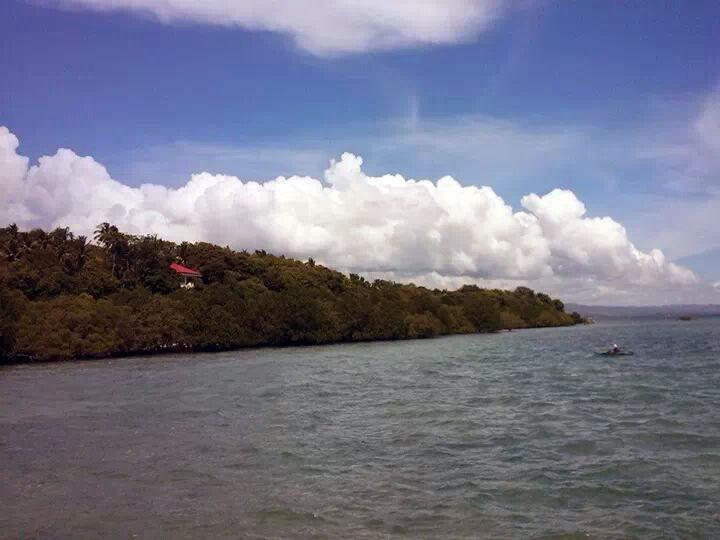 The tropical environment, mild climate, unique natural beauty and crystal clear waters. 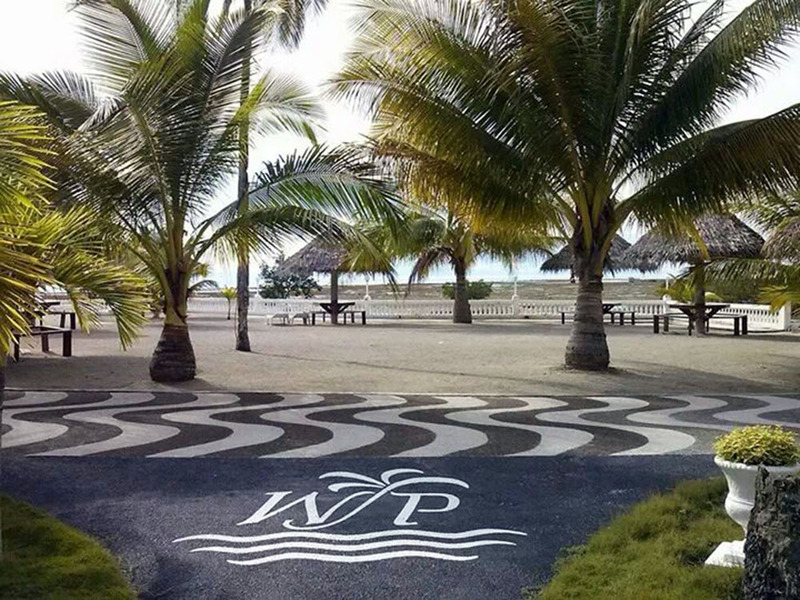 The "Sipaway Divers" dive center invites you to snorkel and scuba diving, or Dad's Wharf, the landing stage at the dive center was built far into the sea, to give you a comfortable swimming and snorkeling. 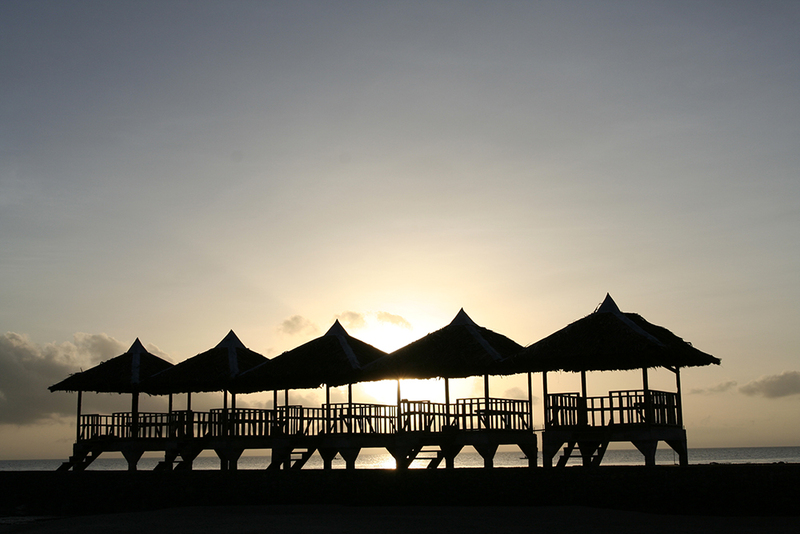 We have for you a wide range of activities, prepared by various sporting activities to cultural excursions. A varied selection of private and group tours offers you the opportunity to explore the pristine beauty of the Philippines and the hidden cultural riches of its inhabitants. Experience an adventurous trip to the uninhabited "Robinson" neighboring island and sand bank in the Tañonstreet, or take part in an unforgettable journey through the rice terraces of Negros on your own water buffalo.